^ Major Agglomerations of the World - Population Statistics and Maps. citypopulation.de. 2018-09-13. （原始內容存檔於2018-09-13）. 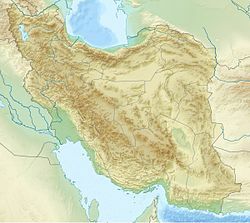 ^ Statistical Center of Iran > Home.